Thank you for contacting Phoenix Electricians Today, your experienced Phoenix electrician service company. We have received your request, and a customer service representative will contact you within 24 hours. If you need immediate assistance, please call 623-209-5244,. 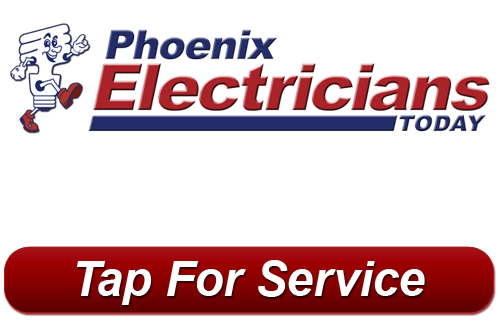 If you’re looking for Phoenix electrician services, please call 623-209-5244,, or complete our online request form.